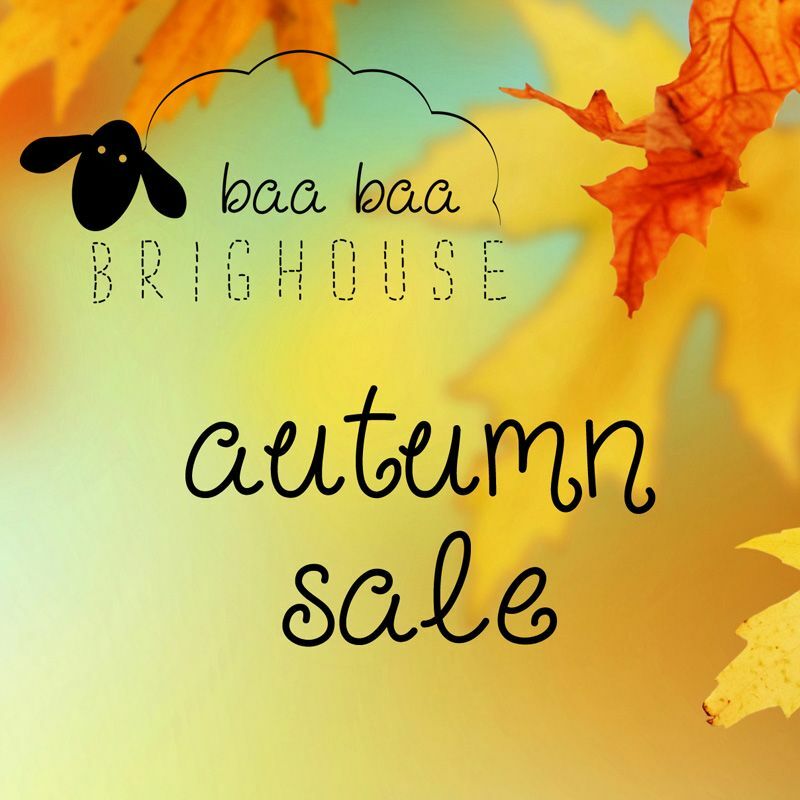 The leaves are falling and so are our prices – the Baa Baa Brighouse Autumn Sale is now on! 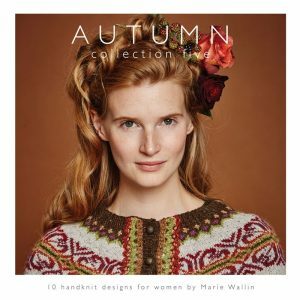 There are discounts across the store on yarn, patterns, knit kits, knitting needles, craft accessories and much more. Treat yourself to Louisa Harding’s latest yarn for the season, the sumptuous Amitola Grande, a chunky self-striping yarn with the rich colour palette and softness of original Amitola. Or bag a bargain with our Handmade Stitch Markers or Herdy accessories – perfect to put away as Christmas stocking fillers. 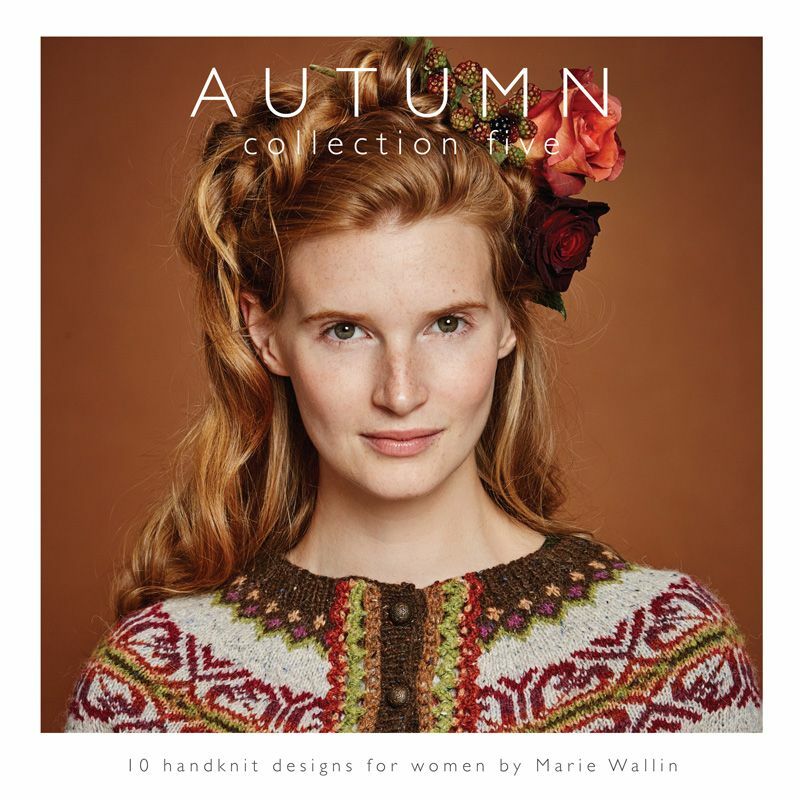 There’s up to 25% off on pattern books, including Marie Wallin’s latest offering, ‘Autumn Collection Five’, and many of our handknits are now half price. 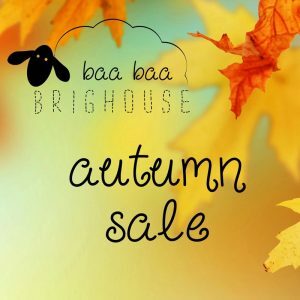 So grab a cuppa and browse our woolly store and don’t forget, you receive Shepherd Reward Points every time you shop at Baa Baa Brighouse to redeem against future purchases.